Enjoy a variety of different genres and artists at MerleFest’s different stages. North Carolina’s groundbreaking contributions to American music stretch across bluegrass, gospel, jazz, R&B and beyond. And this year at MerleFest, the state’s rich musical history will be on full display with over 35 N.C. based acts set to grace the stages in Wilkesboro, N.C. and several special North Carolina moments planned throughout the weekend. Come Hear North Carolina, a program of the North Carolina Department of Natural & Cultural Resources and the North Carolina Arts Council, has sponsored the festival’s Creekside Stage to celebrate the state’s Year of Music in 2019. MerleFest — which started in 1988 as a tribute to Doc Watson’s son and famed guitarist, Merle — is the largest Americana festival in the country, and Come Hear NC’s Creekside Stage will spotlight a long list of North Carolina musicians influenced by the rich traditions and sounds of the Blue Ridge landscape. The lineup for the Creekside Stage includes two-time International Bluegrass Music Association “Guitar Player of the Year” Molly Tuttle, a Mando Mania performance hosted by renowned mandolinist Tony Williamson, IBMA band winners Mile Twelve, chart-topping local string champions Cane Mill Road, David LaMotte, longtime local fixture Mark Bumgarner, the Jeff Little Trio, the Harris Brothers, and more. Saturday Creekside festivities will pay homage to the festival’s namesake Merle and Doc Watson, with “Memories of the Watson Family” — to be hosted by T. Michael Coleman, their longtime collaborator who toured with Doc during the final years of his life. Bluegrass champions and North Carolina Music Hall of Famers, Steep Canyon Rangers, will also feature a special “North Carolina Songbook” set on the Watson Stage on Sunday afternoon. Longtime Asheville and Brevard, N.C. residents, the GRAMMY-winning sextet — who have landed #1 on the Billboard Bluegrass charts a whopping five times, and collaborated with everyone from Steve Martin to the Dixie Chicks to Paul McCartney — will perform their own renditions of songs from some of the state’s most celebrated artists, ranging from Doc Watson, James Taylor, Elizabeth Cotten and beyond. MerleFest is a signature festival featured in the Blue Ridge Music Trails of North Carolina, one of the country’s first cultural trails dedicated solely to music with more than 150 venues and festivals participating in the 28-county program. Look for representatives of Come Hear NC and the Blue Ridge Music Trails at Merlefest for more information. 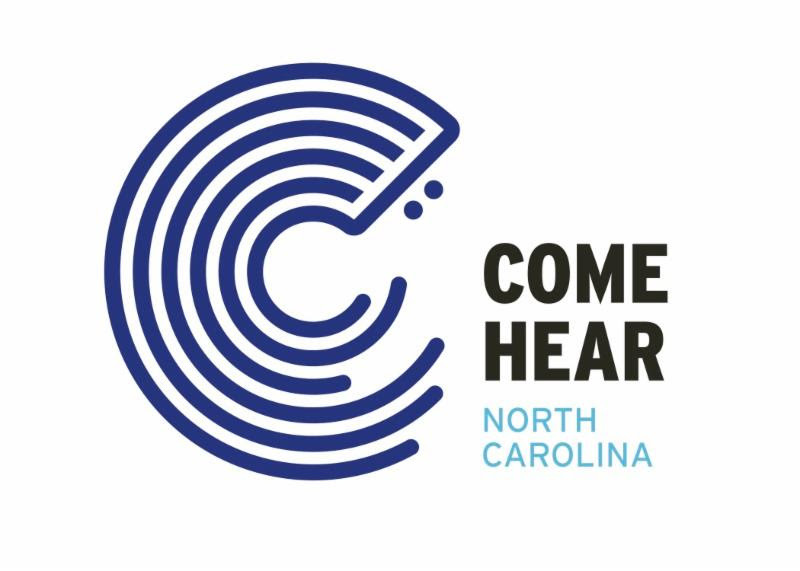 Come Hear NC is a year-long mission designed to celebrate, support, and sustain North Carolinians’ groundbreaking contributions to American music. From banjo and guitar innovators Earl Scruggs and Doc Watson, to Nina Simone, George Clinton, Etta Baker, James Taylor, J. Cole, the Avett Brothers, and everywhere in between, North Carolina musicians have made an impact on audiences across the globe. Nearly 25,000 North Carolinians work in the music industry today. You can learn more about the state’s musical history and thriving presence on the Come Hear NC website with daily posts highlighting these achievements on the “365 Days of Music” blog at www.ComeHearNC.com. MerleFest 2019 is on 25-28. Visit http://merlefest.org/ to purchase tickets to MerleFest and to learn more!